There is a complicated term often bandied about the wine world that I’m beginning to think may have an application in music as well: terroir. It’s complicated both because there is no exact translation for this French concept, and also because there are those who debate its relevance. It’s the overarching term for the influence that the place of a grape’s growth has on the resulting wine. The details of a wine’s terroir include everything from the country, region, and soil type to the angle of the sun and whether a certain hillside gets southern exposure and morning breezes or southwestern exposure and evening fog. Phrases that seem to indicate a kind of compositional terroir have also shown up in writing about music. Musicologists have asserted that a composition has a “typically Russian sound” or that a composer’s “Swedish temperament is evident in his style,” but such assertions are just as ambiguous as the idea of terroir. The parallel is apt because in music not only are these phrases difficult to define, there are also those who question that they signify anything at all. I am inclined to hear such distinctions of terroir in music, but I too want some evidence. What does it really mean when you tell me that a piece sounds “so French”? I’m still looking for answers. 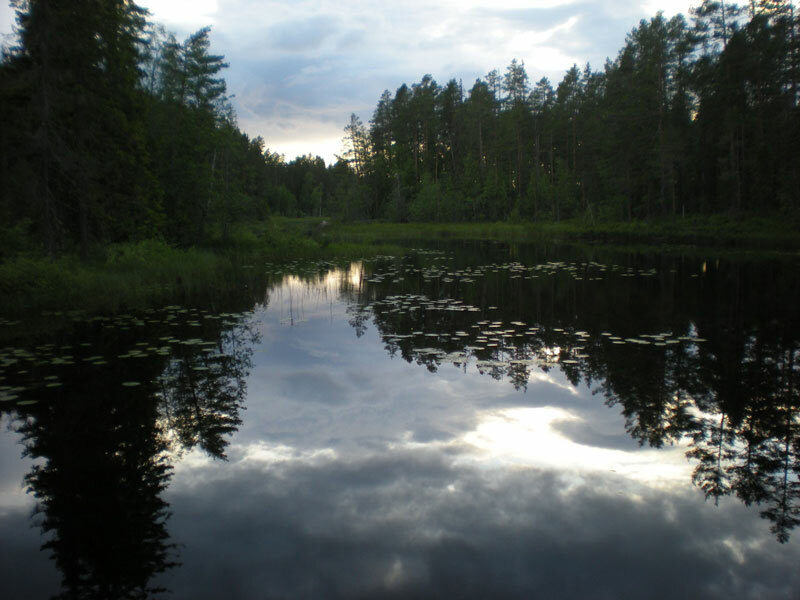 But when I stood on the forested banks of a Swedish lake and watched the surface glint in the eerie half-light of a midsummer night, I began to understand how this terroir might have something to do with that “Swedish sound.” I haven’t any particulars yet, but I’m willing to think there’s something to this. If a place really nourishes you, much like the soil of a vine, surely this is revealed in your own creations?